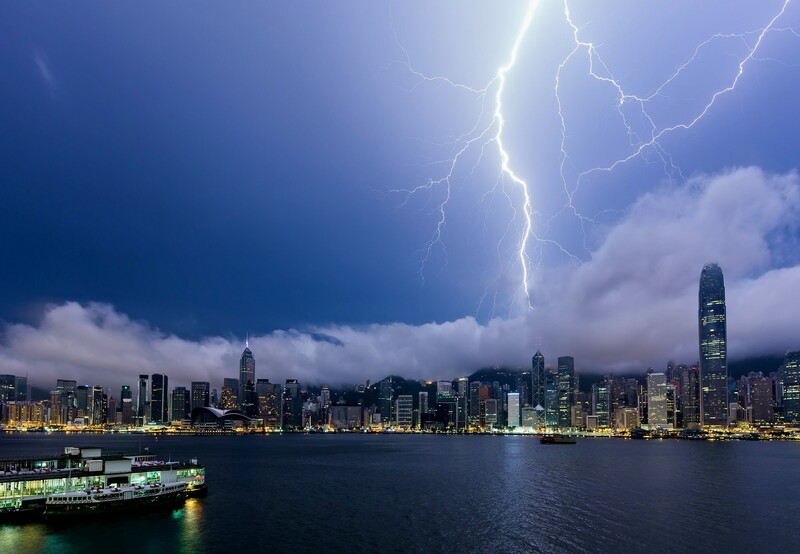 Hong Kong saw the hottest day in almost 50 years on Saturday, and it ended with a dramatic hours-long thunderstorm. 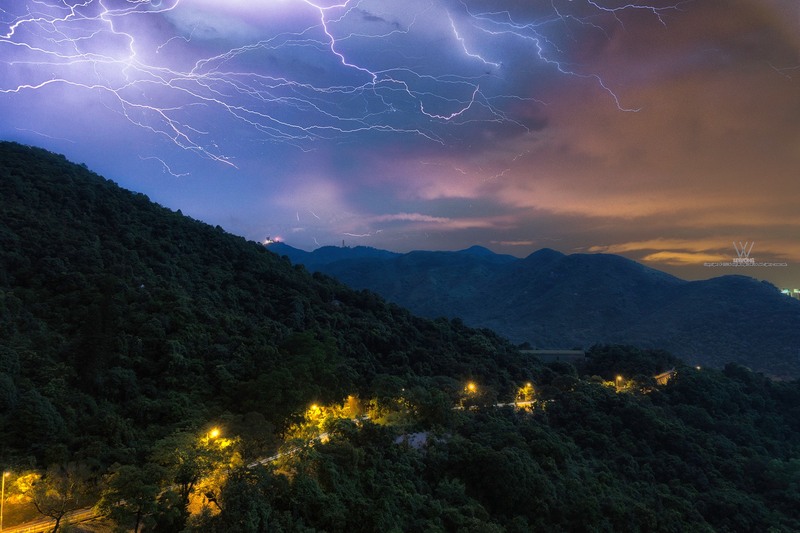 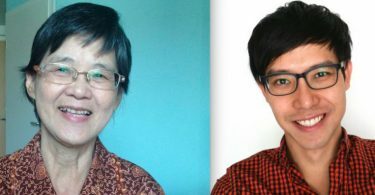 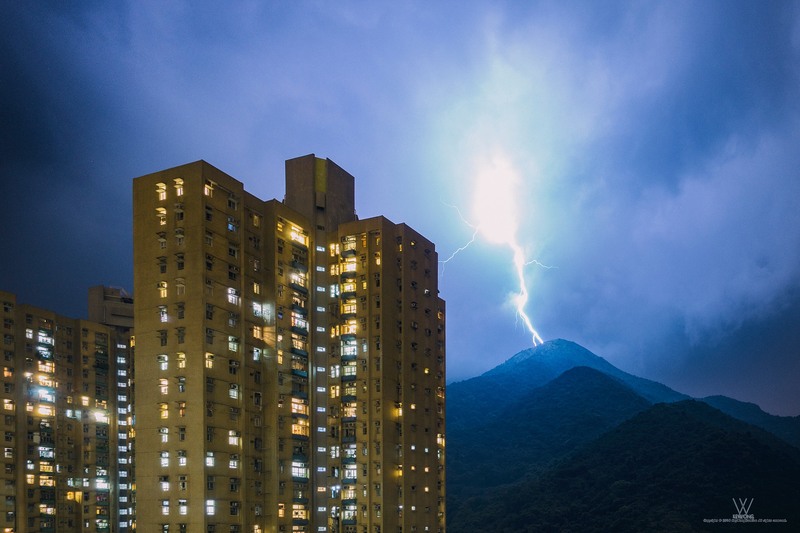 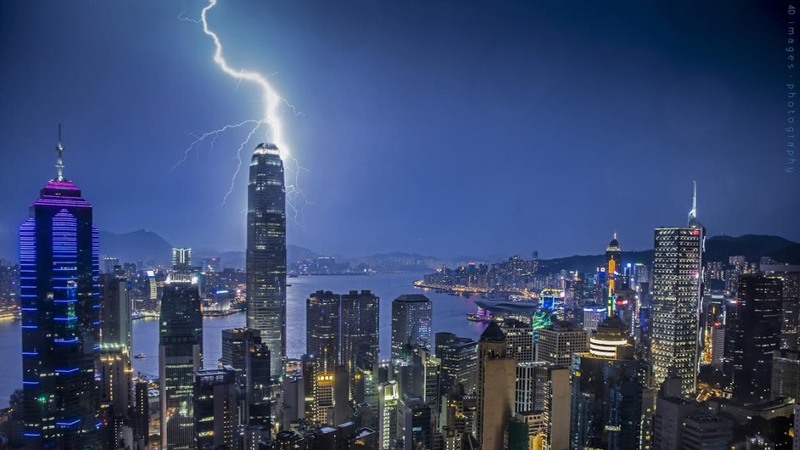 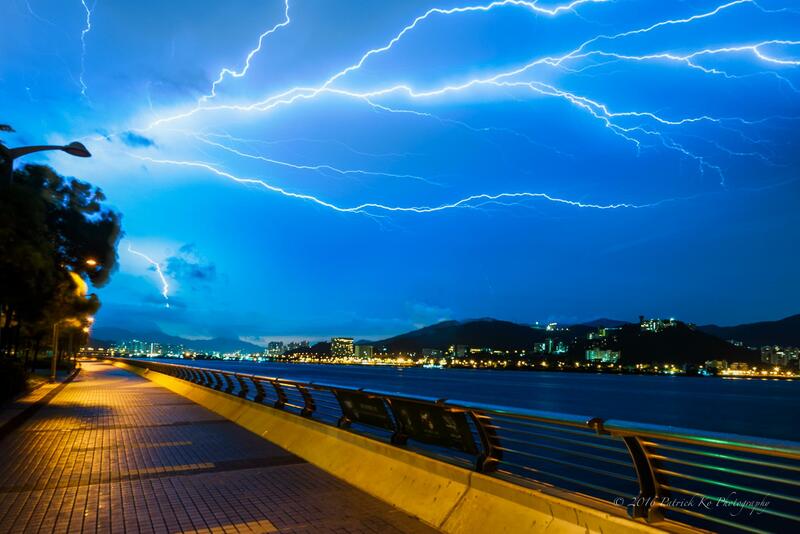 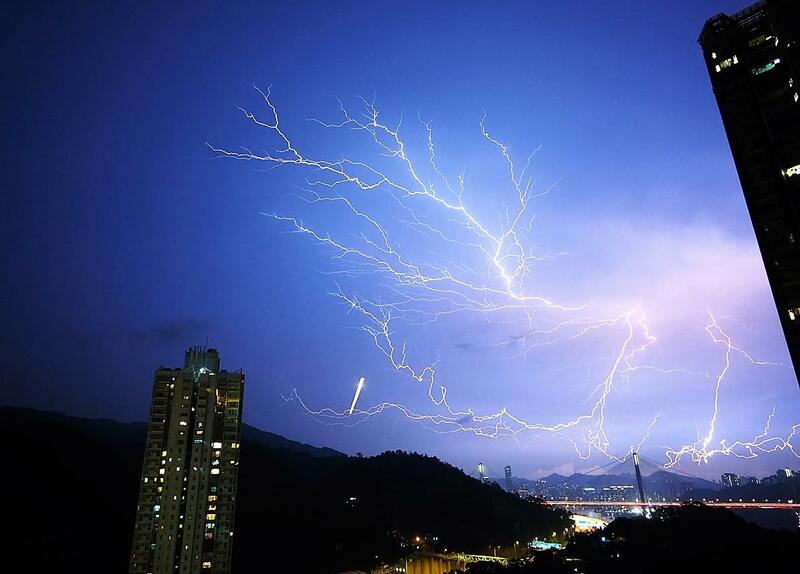 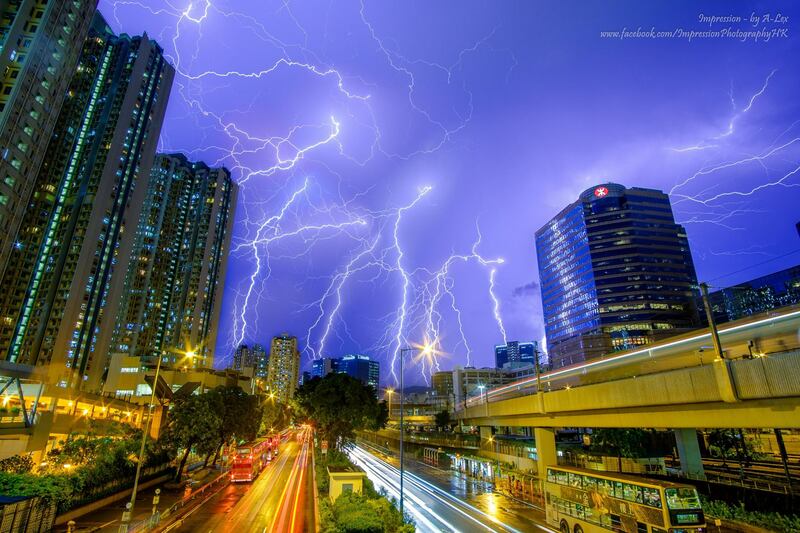 Here are some of the best shots sent to HKFP of the spectacular lightning. 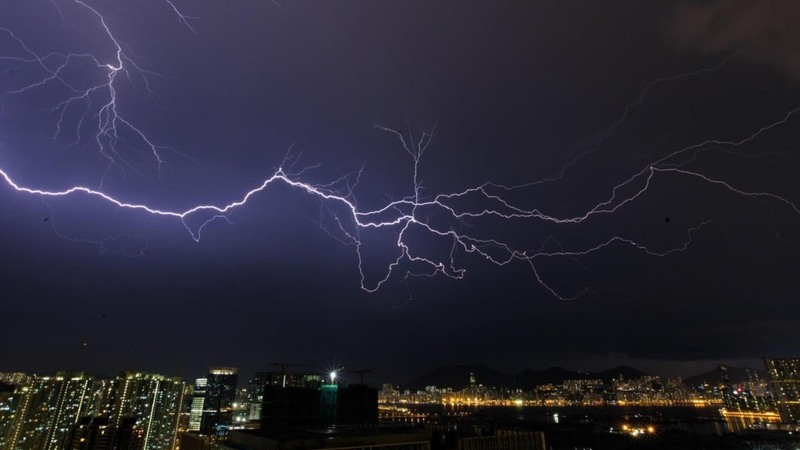 Click here for part two. 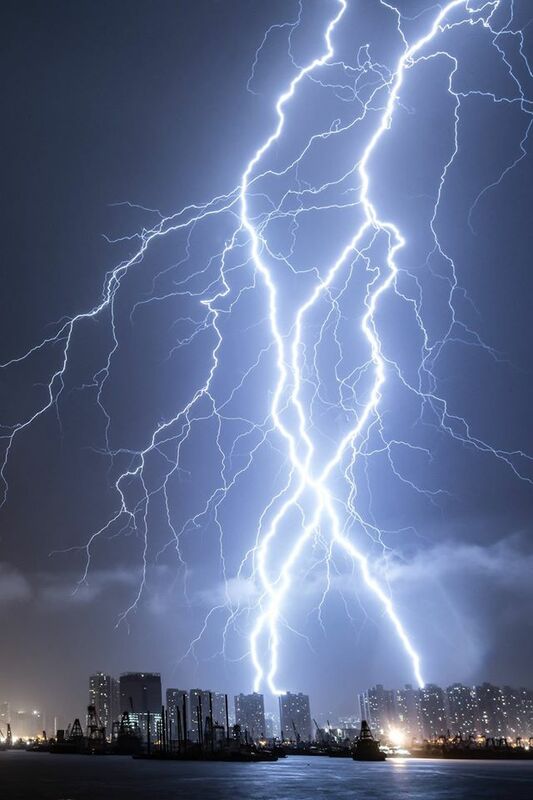 For more check out part two.